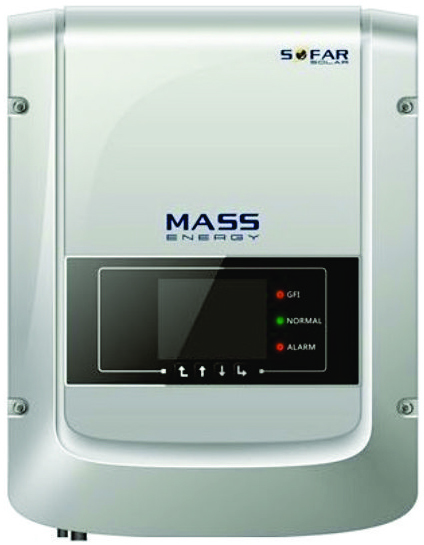 Rnage 3 KW to 6 KW single phase & 10 KW to 20 KW. Three Phase. 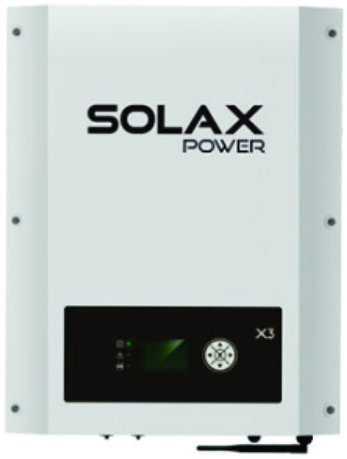 1.1 KW to 70 KW Full Capacity Range.